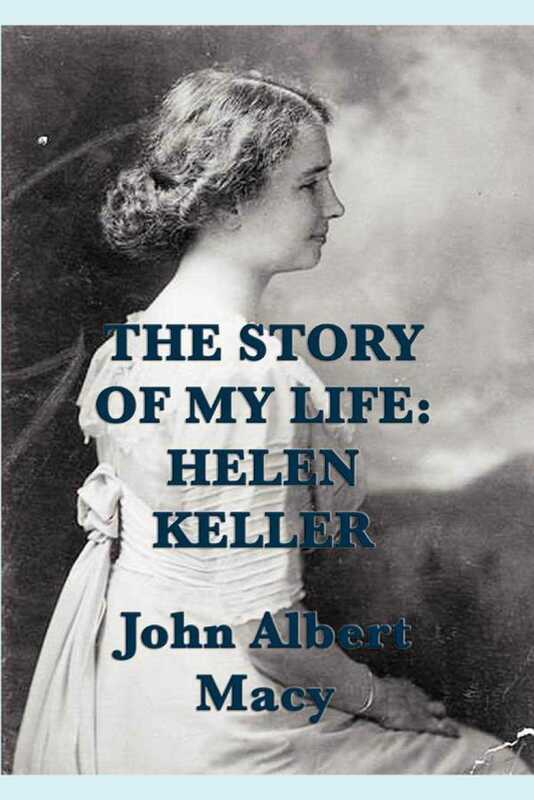 The Story of My Life is Helen Keller's autobiography detailing her early life, especially her experiences with Anne Sullivan. The book is dedicated to inventor Alexander Graham Bell. The dedication reads, "To ALEXANDER GRAHAM BELL Who has taught the deaf to speak and enabled the listening ear to hear speech from the Atlantic to the Rockies, I dedicate this Story of My Life."